Provide comfort for the family of Claire Simpson with a meaningful gesture of sympathy. GRAFTON: Claire B. 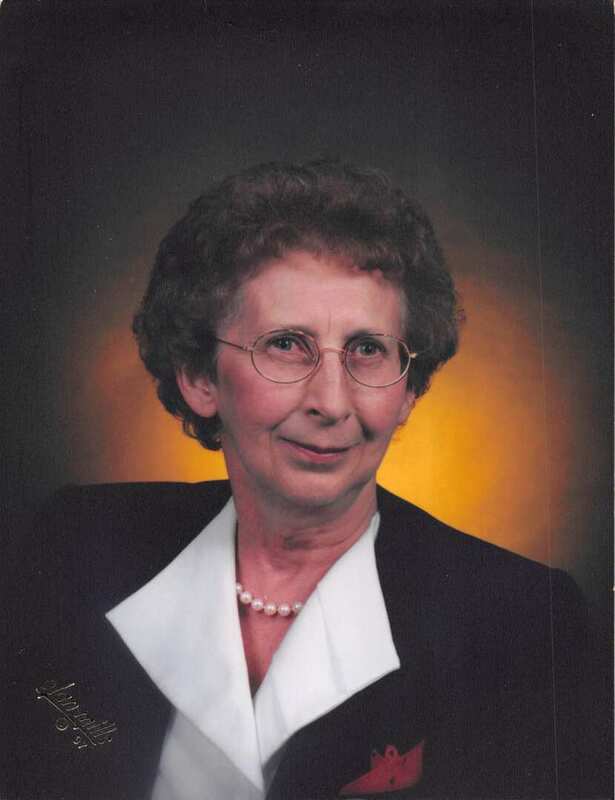 (Bourque) Simpson, 87, passed away peacefully at home March 24, 2019 surrounded by her family. She leaves her husband of 58 years, John Simpson, Sr., her son John Simpson, Jr. and his girlfriend Wendy Rogers of New Braintree, her daughter Michelle Nurse of Longmeadow, her sister Marguerite Bourque of Manchester, CT, brother and sister-in laws and many nieces and nephews both here and in Canada. Claire was born in Stratford, Quebec, Canada on March 21, 1932 daughter of the late Josephine (Gauthier) and Felix Bourque. She was one of 10 siblings and was predeceased by 8 of them. Claire grew up on the family farm and early in her life attended a one room school house. When she was older, she moved to Sherbrooke where she worked for the Canada Revenue Agency and also served in the Canadian Army Auxiliary. She moved to the US after marrying John at St. Michael’s Basilica- Cathedral in Sherbrooke, Quebec in 1960. Claire was employed by the Commonwealth of Massachusetts for many years. She was devoted to her family and enjoyed many trips to her native Canada and to the seashore of Hampton Beach, NH. After her retirement she and John traveled throughout Asia with her daughter and son-in-law. To send flowers to the family of Claire B. Simpson, please visit our Heartfelt Sympathies Store. Consider providing a gift of comfort for the family of Claire Simpson by sending flowers. We encourage you to share any memorable photos or stories about Claire. All tributes placed on and purchased through this memorial website will remain on in perpetuity for generations. Provide comfort for the family of Claire B. Simpson by sending flowers. To the Simpson family. My thoughts are with you during this difficult time of loss. Aunt Claire will be missed greatly. I will always remember the fun and loving spirit she had, her story telling, and that she had met the love of her live.